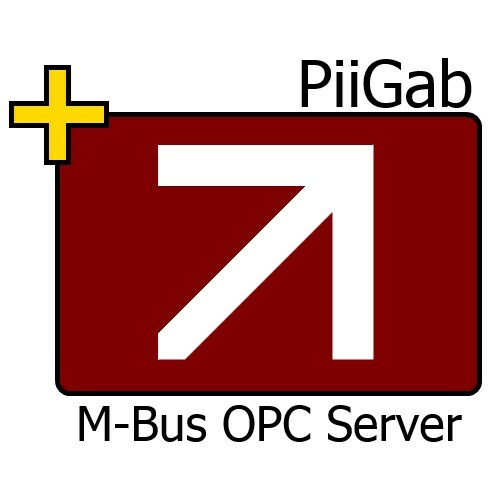 The M-Bus OPC Server opens up completely new possibilities to communicate with different M-Bus devices. The OPC Server is completely standard, and therefore can be combined with Meter-Bus devices from different manufacturers, regardless of whether it is single or multi telegram, if you have un'indirizzo primary or secondary, etc. .. The OPC Server supports the communication protocol TCP, UDP, and serial. 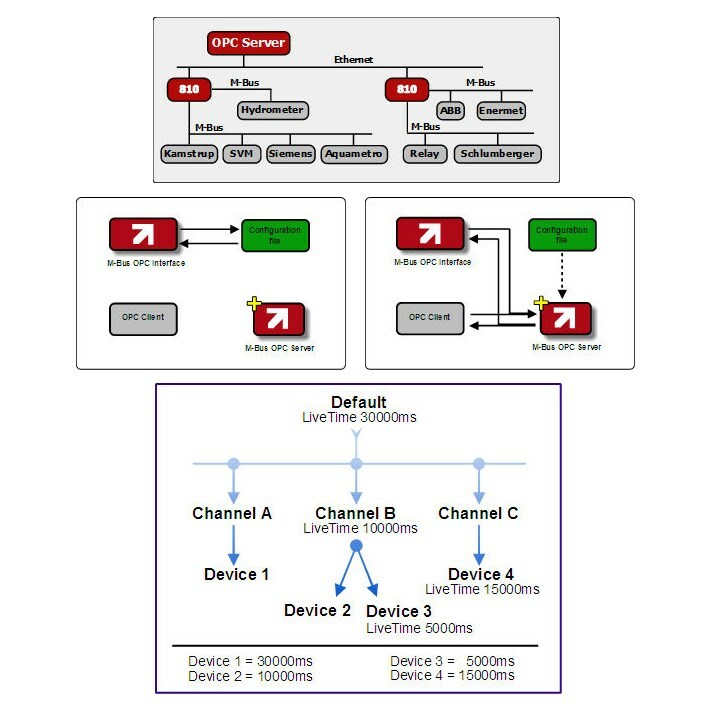 The product is made by the application that communicates with the field devices and a configurator that allows you to manage the settings of the same. This means that all configurations can be performed without starting del'OPC-Server itself. OPC Server is available in four different versions based on the number of devices to be monitored: up to 20, up to 250, up to 1000 or an unlimited number of devices.